Dubai, June 1 (ANI): Bollywood actress Asin has revealed that Salman Khan ''pampered'' her on the sets of ''Ready'', the film that premieres in Dubai today. The actress also praised Khan- her co-star in film - calling him a "guy with a good heart". 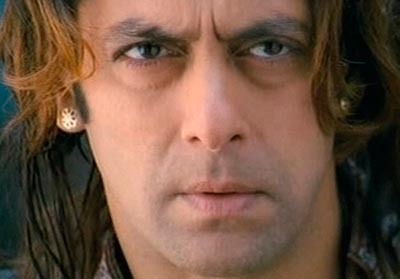 "When I fell ill during the climax of Ready, it was Salman who ensured that I had food and medicine on time. And if I forgot, he would knock on my door and see to it that I took it. You feel pampered and nicely taken care of," Gulf News quoted the actress as saying. Quite the ladies man, Khan also used to treat her with some good comfort food too. "He doesn''t have anything himself but he will pamper us with ghar ka khana [home-made food] and ice cream. And if I moan about calories, he will be, ‘don''t worry - there''s hardly any calories in them''," she said.